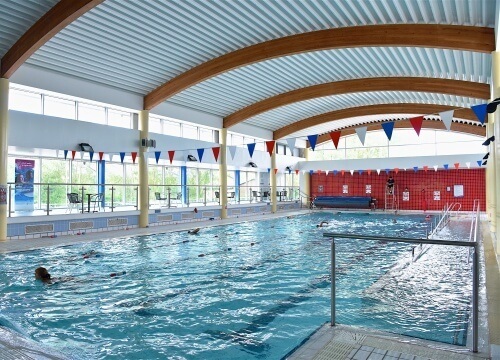 Why visit Rye Sports Centre? Rye Sports Centre provides a vital meeting point for the local community. Whether you are looking for a local gym, swimming pool or studio classes, we have it all. We are confident that you will find that the centre is a great community asset where you will receive a warm welcome. It is perfect place to unwind and enjoy keeping active. We have something for everyone - whether you want a gym, regular exercise classes, sports or access to unique events. We also have a vast range of memberships available or you can pay as you go for use of the facilities.